 The colours that started it all at the beginning of the journey. It is with this pair that many have grown up, and we associate them with unrepeatable memories. These are the icons of our brand. Still full of juicy grape flavour, just like the first bottle. Adventures, unexpected encounters, unforgettable experiences and new loves. These are the summer moments that fill you with energy. And it is precisely this summer energy that we bottled in the limited Vinea Summer edition. We celebrated our 40th birthday in great style by preparing a new, exclusive drink with no added sugar. 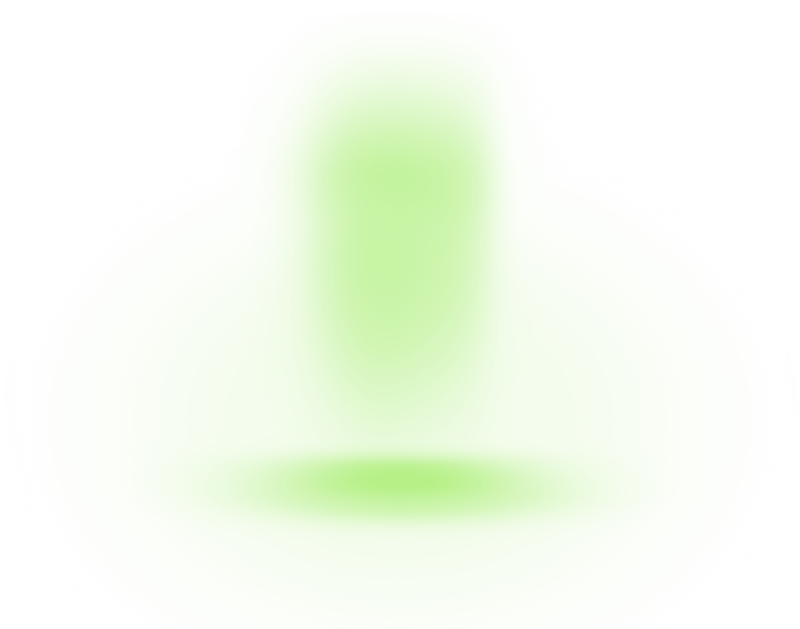 Vinea “Lajt” contains an unchanged proportion of grape juice with natural grape sugar content that is complemented by stevia and sucralose. We presented this fancy taste with the “Vinea in the Clouds” campaign. After 30 years we introduced a brand-new drink to cool you down during hot summer days. Vinea Rosé was nicely refreshing, but did not lose any of the traditional grape flavour. In 2011, we focused on female power and beauty, also found in Vinea. We revealed the “Four Natures of Women”: harmonious Sireal, easy-going Manon, exceptional Cleopatra and passionate Salome. We presented these thanks to 24 unique collecting beads. The four natures of women. At the beginning of 2010, we dressed up Vinea in a glamorous style. The limited edition received its mark of beauty directly from Swarovski elements. Distribution in the Czech Republic and recorded a great comeback. Only the older generation could remember Vinea originally on the shelves of Czech shops, as it was for sale for the last time in the 80s. In 2008, Vinea became part of Kofola. Thanks to the union of these two legendary brands and becoming part of the Kofola family, the availability of Vinea increased rapidly. You can add it to your basket at all your favourite shops or spots. Vinea was no longer exported after the fall of communism. Unfortunately, this left a mark on the production and there was a retreat from the domestic market. The Vitis Pezinok winery contributed to its revival in the mid-90s. They brushed up Vinea’s faded but deserved glory. 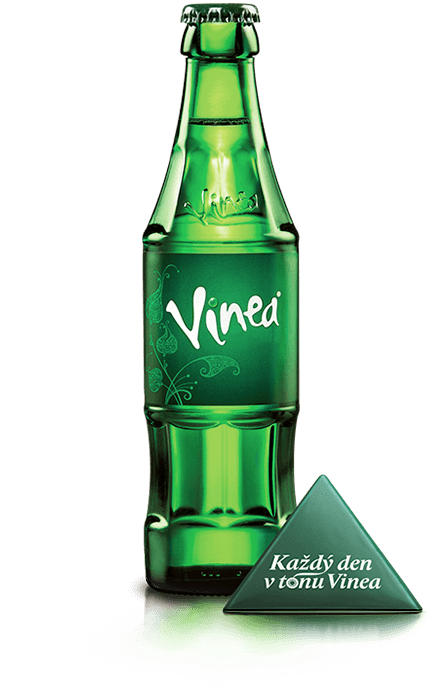 Vinea was mixed in 1973 by a team of researchers for the winery plant in Pezinok. 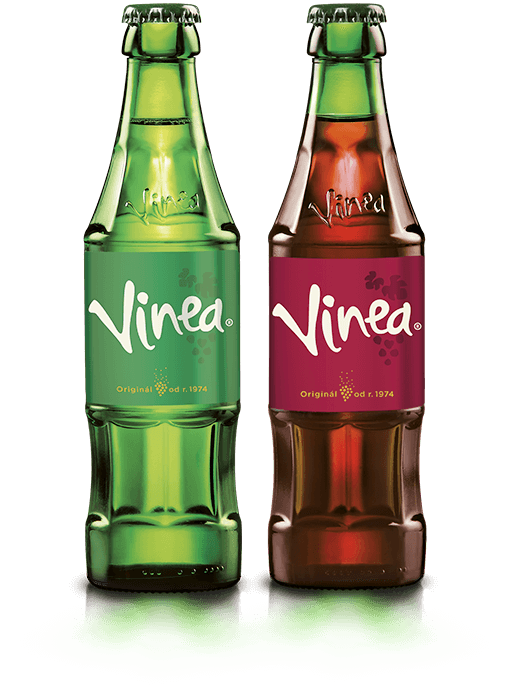 Vinea was created on the basis of a state contract, and the aim was to produce a “healthier alternative to foreign cola and citrus soft drinks”. The production was introduced in 1974. There is only little information about the historical background of the brand available in the archives.